The WMEUF944P is a freestanding model, so it can be placed almost anywhere in your kitchen or utility room. 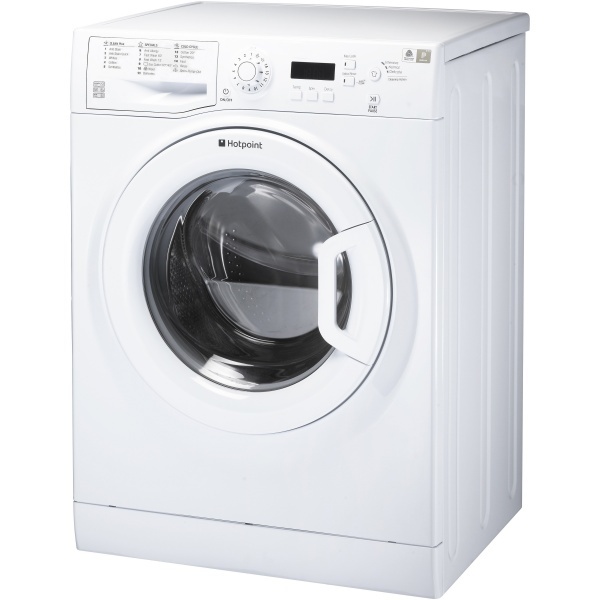 A 9 Kg capacity means that this washing machine can handle large laundry loads, making it great for families. Featuring a glossy white finish, this model will suit the look of any home.